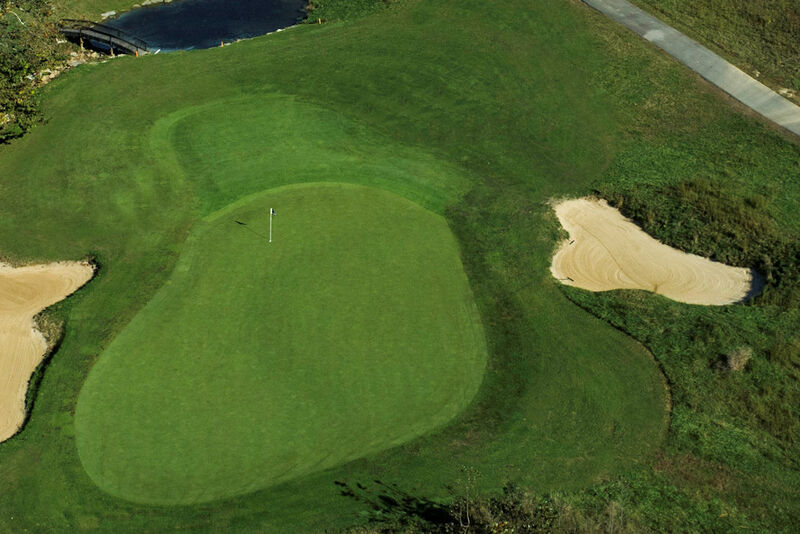 Register with us to regularly receive offers on specials and golf promotions. 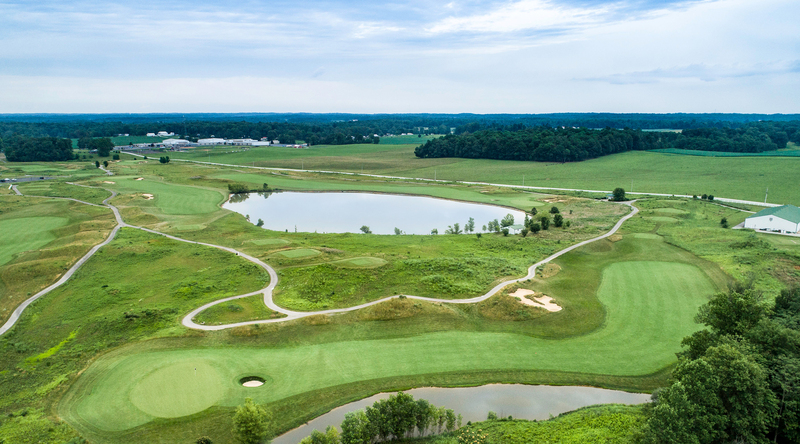 One of the region’s TOP public championship courses and ranked in 2018 as Indiana’s #4 Best Course You Can Play (Golfweek), Chariot Run is a spectacular equestrian-themed golf course with 18 holes and more than 7,200 yards of exciting golf. 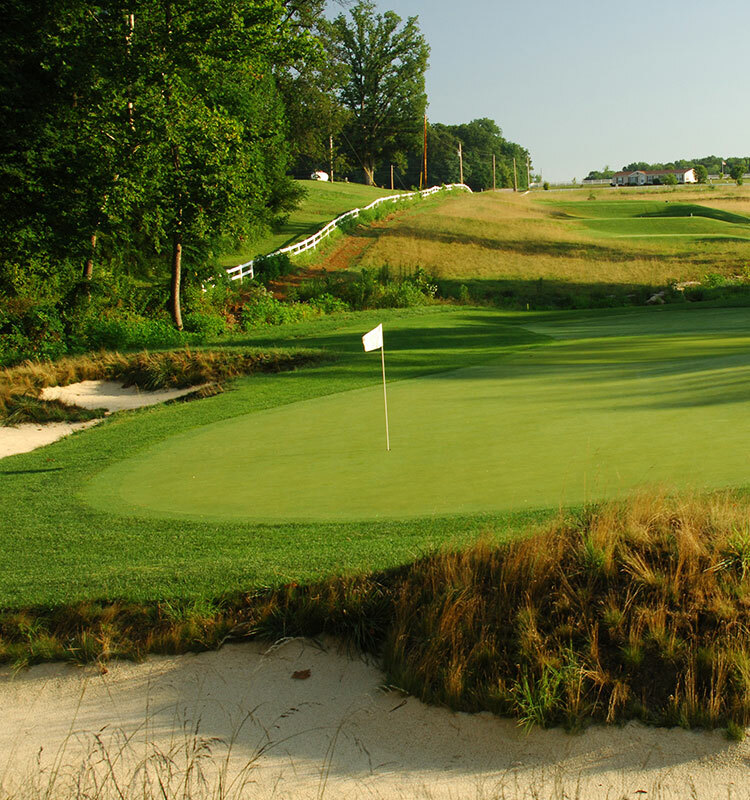 This course features bentgrass greens, sparkling lakes, lush fairways, and beautiful trees.  Both the serious player and the novice will appreciate Chariot Run’s stirring beauty and unique challenges. 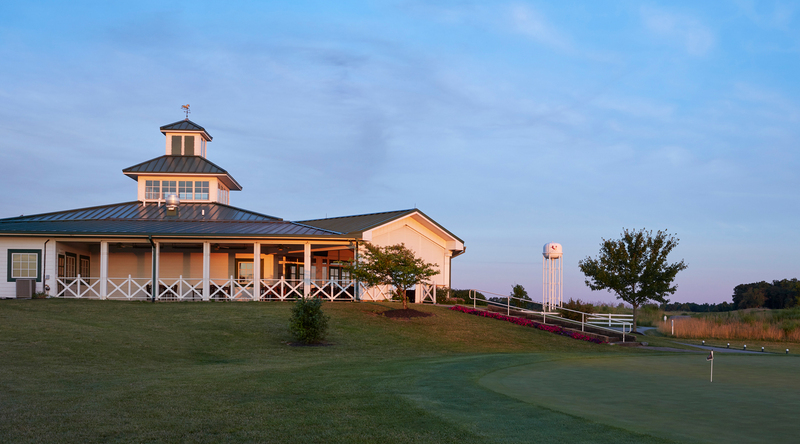 In addition, guests will also enjoy the state-of-the-art clubhouse complete with a pro shop and the Double Eagle Bar & Grill. 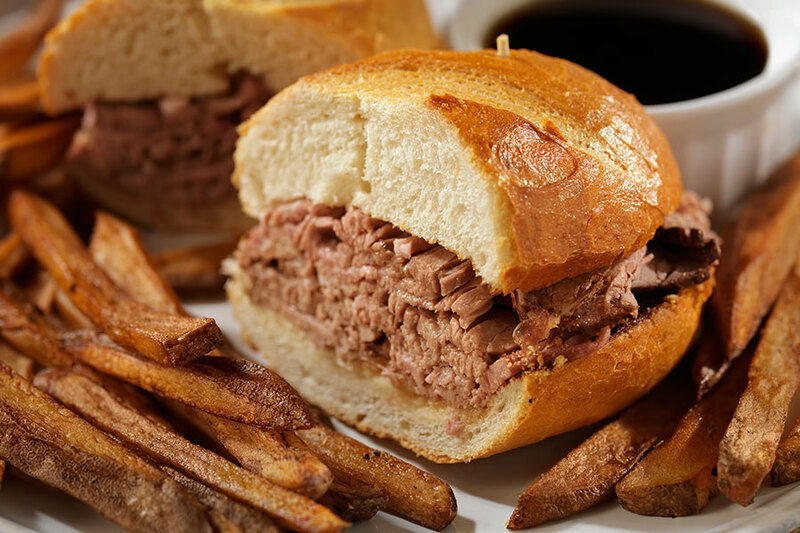 Double Eagle Bar & Grill is a great place to catch the big game before or after a rewarding round of golf, and it offers a relaxed setting and an All-American menu. From business conferences to group or family vacations; we have all the amenities you need to make your trip to Chariot Run memorable. 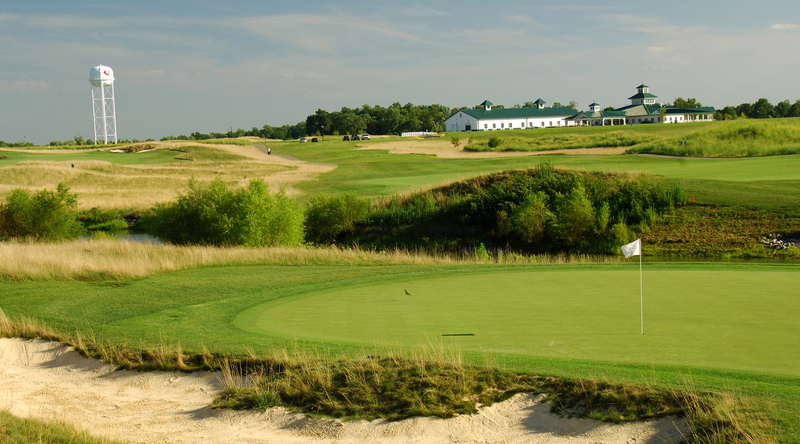 No cart fees, no minimums, no miscellaneous fees. That’s what you’ll find and more when you purchase your Chariot Run's Annual Pass. 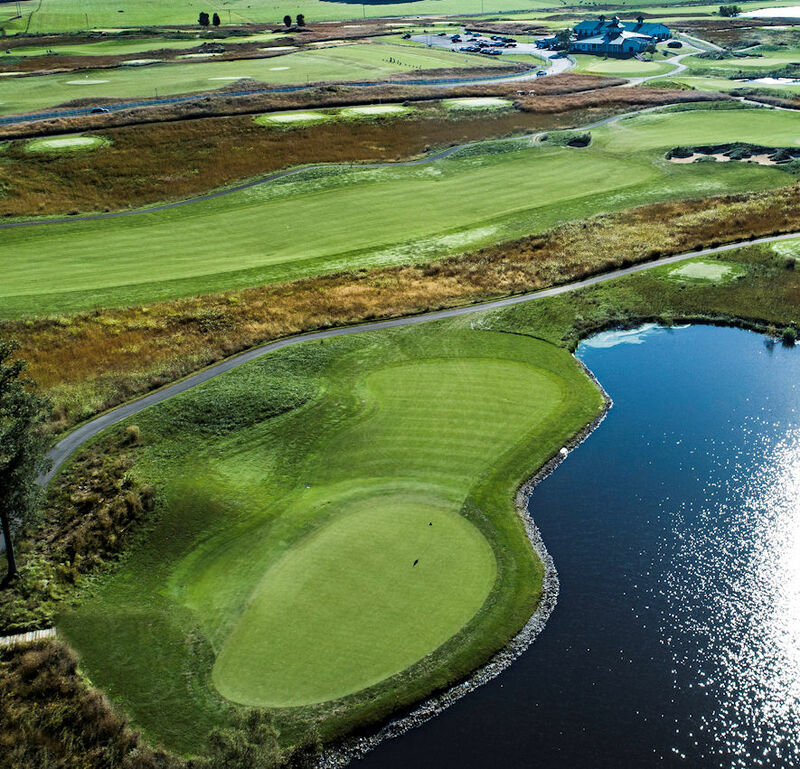 SIGN UP AND BE THE FIRST TO READ CLUB NEWS AND EXCLUSIVE OFFERS COVERING GOLF, DINING, RETAIL, SPECIAL EVENTS AND MORE. 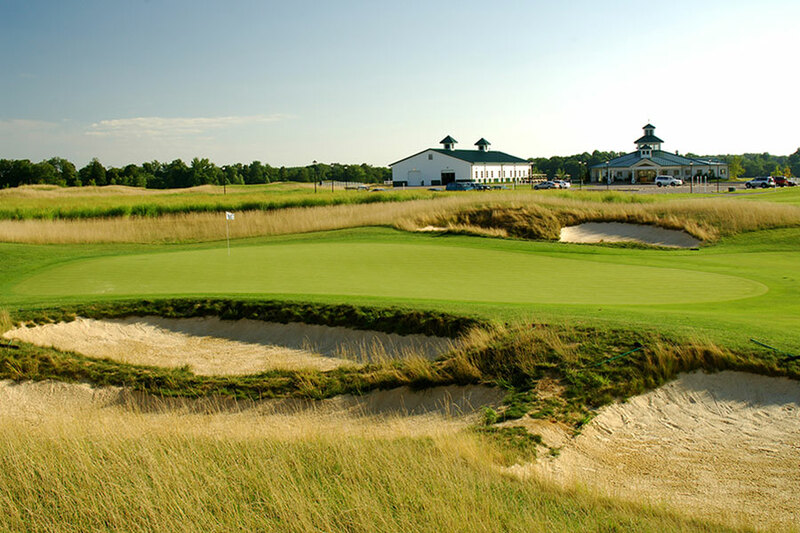 Chariot Run Golf Club, a VICI Golf Property (formerly Caesars Horseshoe Indiana), opened in 2002 and is located a mere 30 minutes from downtown Louisville. 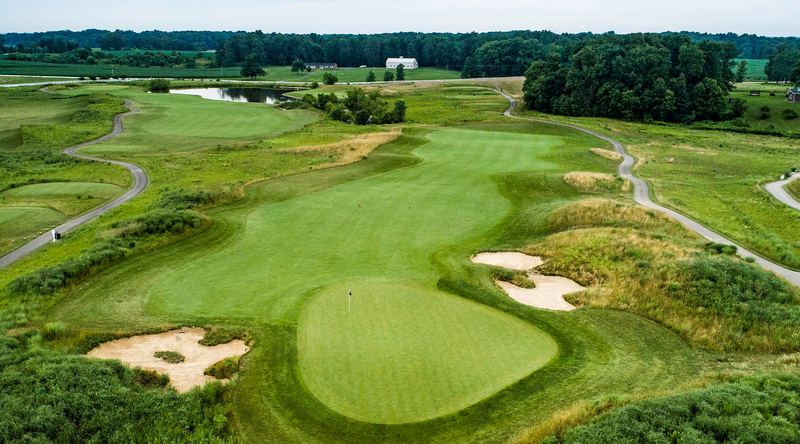 Golfers of all skill levels enjoy this American links syle design, featuring wide, rolling fairways, and some of the purest greens around.  All customers will appreciate the friendly staff, beautiful clubhouse and amenities, and affordable upscale experience.